We have to hope they are given a better chance to tell their story than they were Wednesday. The Dow Jones Industrial ends up as Wall Street reacts to minutes from the Federal Reserve's meeting last month. The airline's first-quarter earnings beat analysts' estimates as it skirts fallout from Boeing's 737 MAX issues. Probably more important to focus on than the FOMC Minutes on Wednesday, will be the impact of energy prices on headline March CPI. Reduce holdings on Delta Airlines up to its quarterly risky level at $59.23, as industry uncertainties will continue. American Airlines cut its first-quarter revenue per available seat mile forecast due to the Boeing MAX grounding and other issues. Stocks end mixed Tuesday and the Dow Jones Industrial Average was led lower by Walgreens, which declined after the Dow component missed earnings estimates. Delta Air Lines says it carried a record 17.6 million passengers in March. ATLANTA, April 2, 2019 /PRNewswire/ -- Delta Air Lines (NYSE: DAL) today reported operating performance for March 2019. 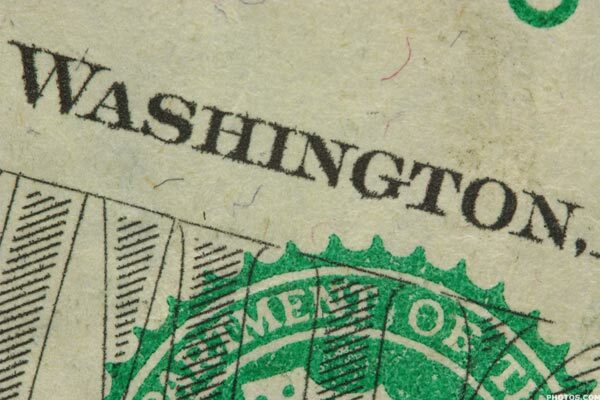 American Express ( NYSE:AXP) and Delta Air Lines ( NYSE:DAL) have signed an 11-year renewal extending their exclusive Delta SkyMiles Credit Cards from American Express portfolio through the end of 2029. The airlines experienced an issue with a flight planning weight and balance program called Aerodata. ATLANTA, March 27, 2019 /PRNewswire/ -- Delta Air Lines (NYSE: DAL) will hold a live conference call and webcast to discuss its March quarter 2019 financial results at 10:00 a.
U.S. airline stocks are active Monday as Boeing tumbles after the second fatal crash in the past six months of its 737 Max 8 jet Sunday in Ethiopia raised serious safety questions for the flagship program. Easing into the aircraft maker on its bad news is one way to go, as are call options expiring this Friday. Investment experts pick their top bets in the airline sector. Delta Air Lines jumps Tuesday after CEO Ed Bastian said corporate travel demand held up firmly in the first quarter of this year, despite an historic cold snap and the lingering effects of the government shutdown. ATLANTA, March 4, 2019 /PRNewswire/ -- Delta Air Lines (NYSE: DAL) today reported operating performance for February 2019. Shares of both airlines dip to a lower cruising altitude after Detusche Bank analyst Michael Linenberg cuts ratings and lowers price targets. ATLANTA, Feb. 27, 2019 /PRNewswire/ -- Delta Air Lines (NYSE: DAL) will present at J. 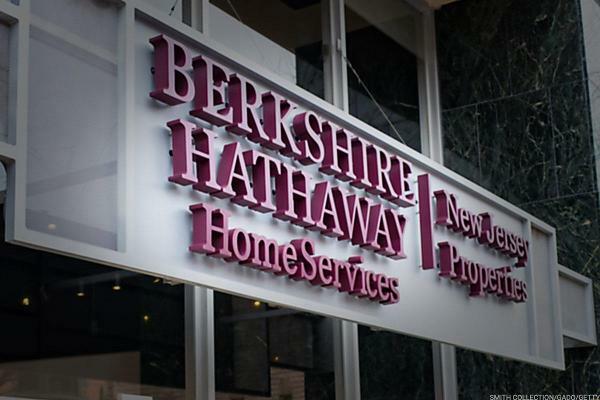 Here's what the Berkshire Hathaway chief had to say.